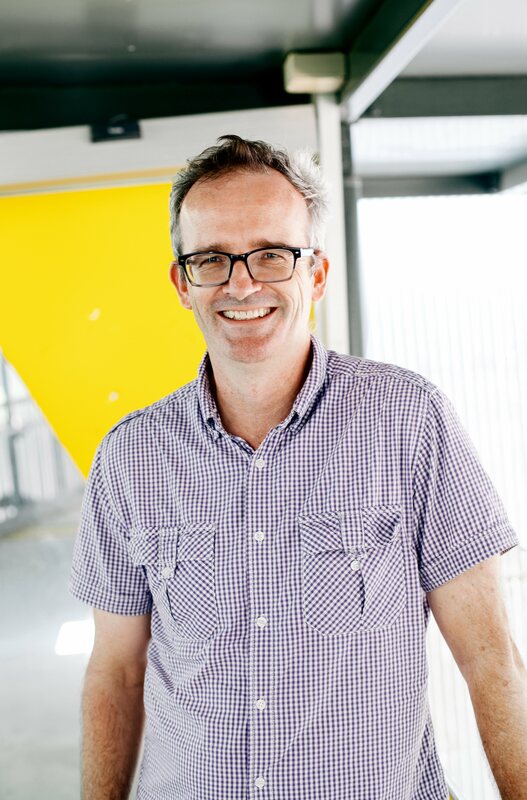 From a PhD in 1994 at the University of Queensland, Phil Hugenholtz developed a career in microbiology and genomics in the USA and in Australia. His last position in the USA was as Staff Scientist (2004-2010) at the DOE Joint Genome Institute. In late 2010 he returned home to establish the Australian Centre for Ecogenomics, now comprising over 50 research and support staff. The Centre conducts culture-independent sequence-based research across a wide range of environmental, engineered and clinical ecosystems underpinned by a genome-based evolutionary framework.